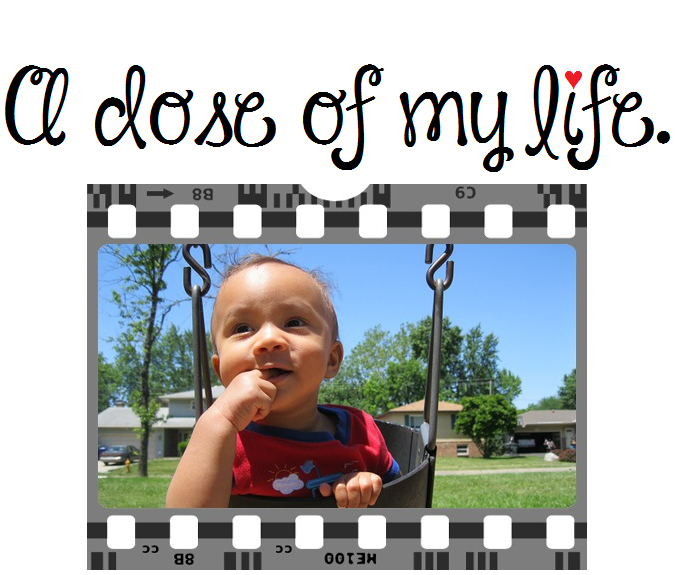 August | 2015 | A dose of my life. May your mind learn to love with compassion. Today’s Affirmation: Compassion creates understanding. Some people will always throw stones in your path. It depends on what you make with them. Wall or Bridge? Remember you are the architect of your life. Today’s Affirmation: I am mending my life. May your deserving desire become a reality! Today’s Affirmation: I am worthy and deserving of my heart’s desire.